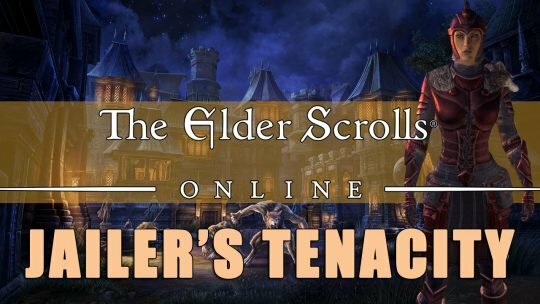 Been curious to learn about the new Set Jailer’s Tenacity? 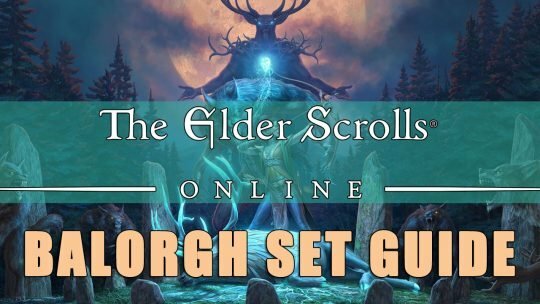 In this Guide we explore everything you could want to know about it! 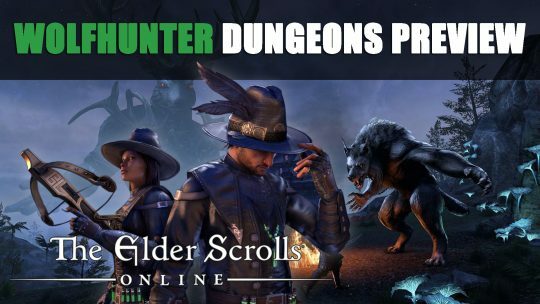 Two new dungeons for Elder Scrolls Online will be coming to the Wolfhunter DLC, more info and screenshots here! 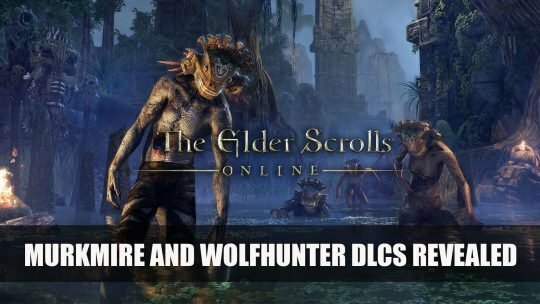 At Bethesda’s E3 2018 press conference, the upcoming two new DLC game packs for Elder Scrolls Online: Murkmire and Wolfhunter were revealed, more info here!